We are a Manufacturer, Designer and Supplier of technologically enriched and specially designed Mechanical Face Seal/ Floating Seals and Special surface treated Products for Construction, Mining, Defense, Transmission, and Agriculture Equipments. 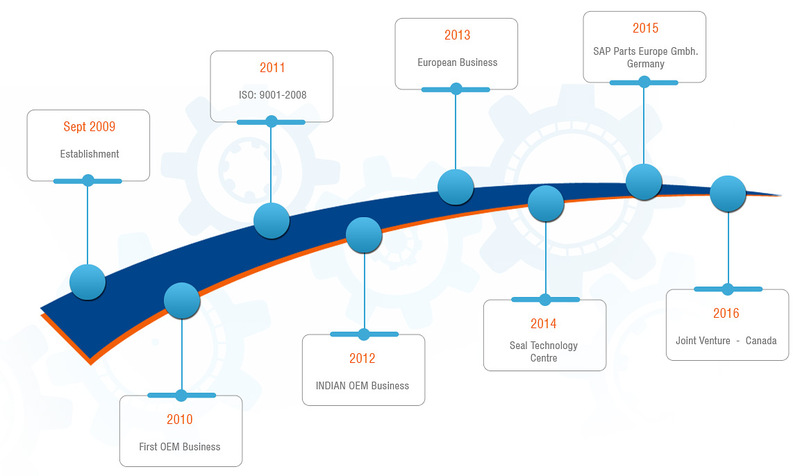 SAP PARTS™ is a rapidly growing company in the field of Precision Products serving Heavy Engineering Industry, Construction, and Agricultural OEMs. 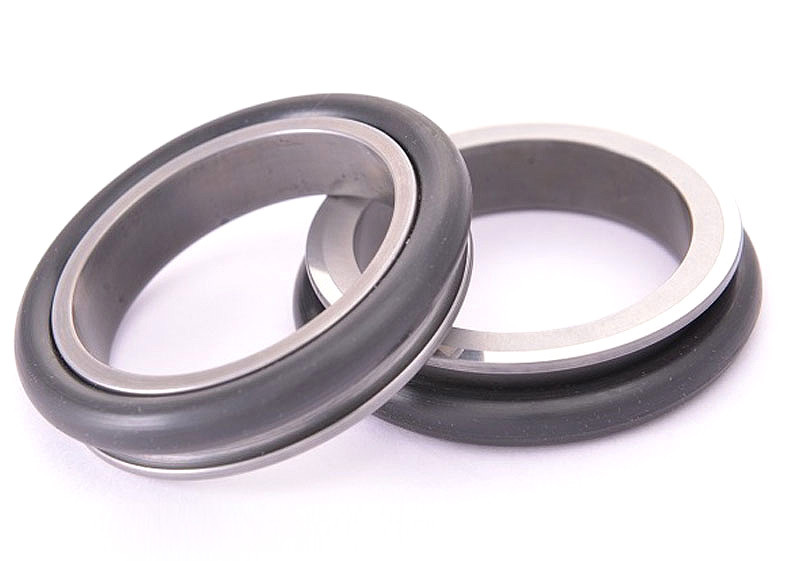 Mission:	Our mission is to produce high-quality, innovative and world-class Mechanical Floating Seals for national and international OEM’s across the globe. Our Specialty: Equipped with the latest Seal Manufacturing Facility, Alloy Casting Foundry, Design, and Testing center, Advanced Elastomeric & Polymer Technologies we strive hard to maintain the highest Quality Standards so that the Seal produced by SAP Parts are perfectly customized to match the specific needs of our clients’ requirements. Our parts help to increase the life of the equipment employed in the most drastic environments, safeguarding the vital parts for Equipment Performance.